I love peanut butter. I love the protein it offers and the way it can fill me up. But most of all, I love making desserts with peanut and chocolate together. It really is a match made in heaven. 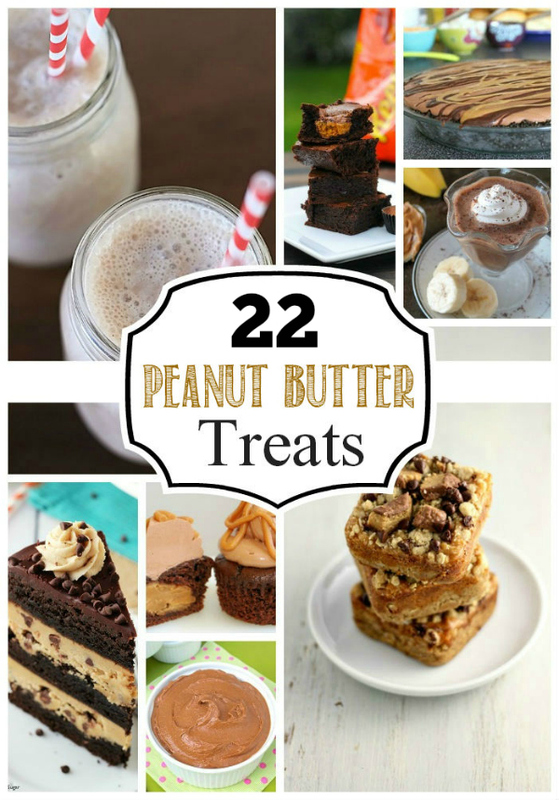 If you also love making treats with peanut butter, check out this fun roundup of 22 peanut butter recipes from around the web. They are sure to give you your peanut butter fix. I totally have a peanut butter craving now!! Thanks for sharing my milkshake recipe!